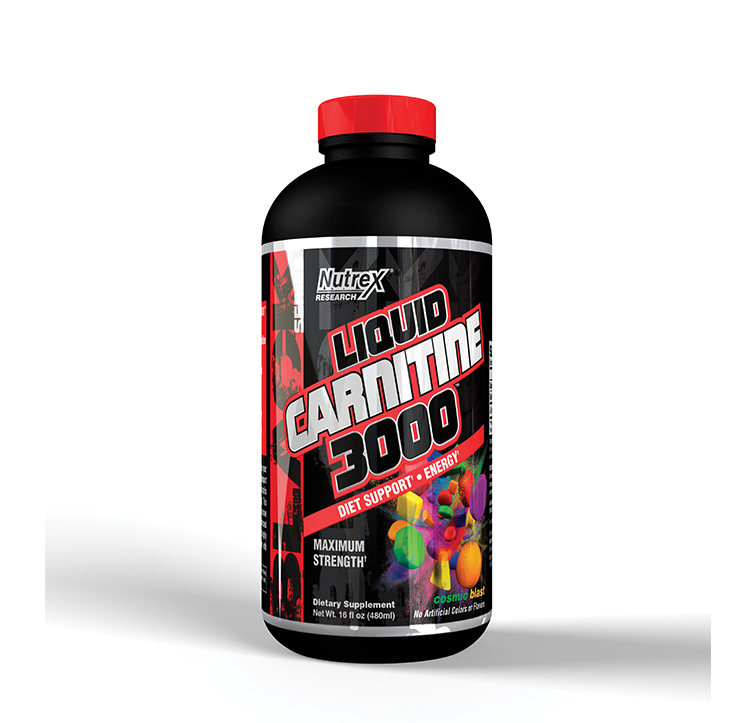 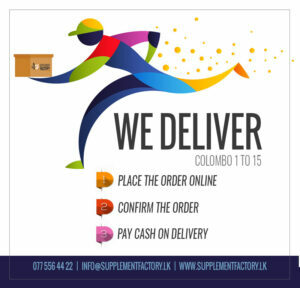 Our LIQUID CARNITINE 3000 supplies you with a truly efficacious dosage providing the perfect complement to any fat burners or diet regimen. 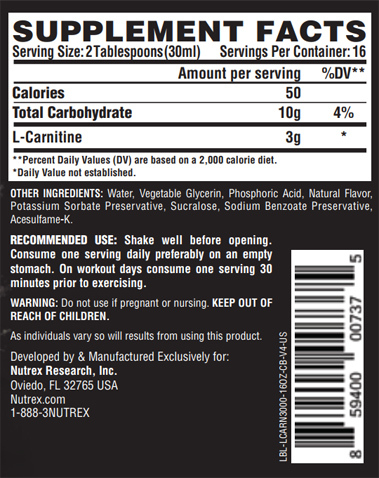 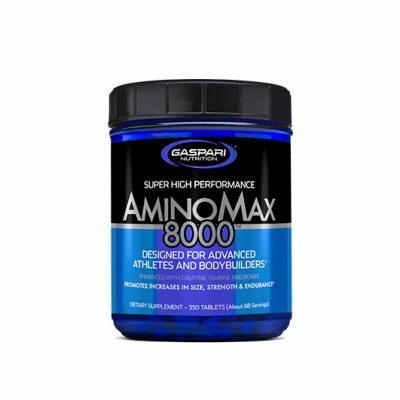 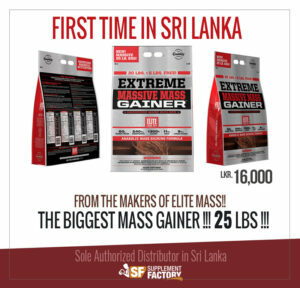 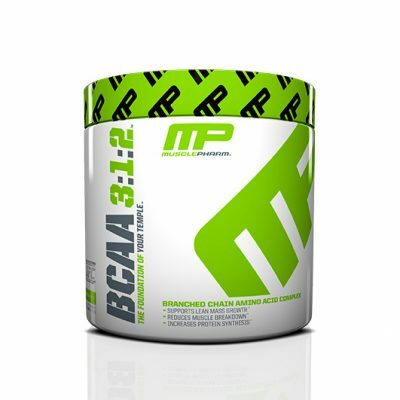 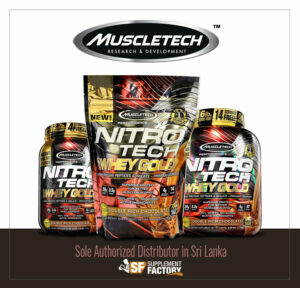 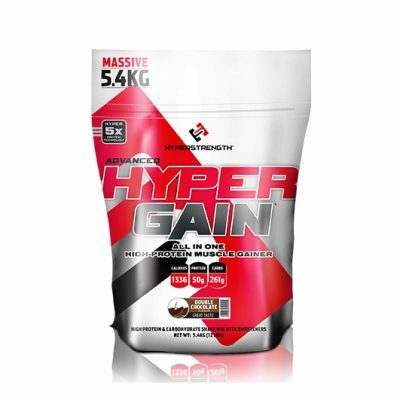 Packed with 3000mg of pure liquid L-Carnitine per serving, it delivers one of the highest doses available. 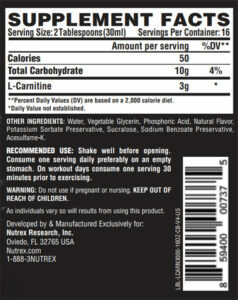 Its great taste is also free of artificial colors and flavors.